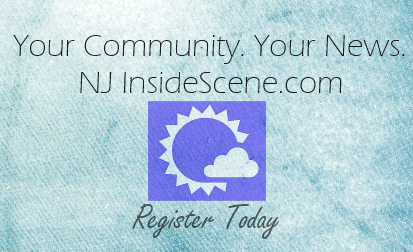 On 8-5-15, the Byram Twp. Police Department took a report from an individual who stated he had some property stolen from inside his vehicle while it was parked in the Shoprite Plaza. On 8-9-15, Sparta Twp. 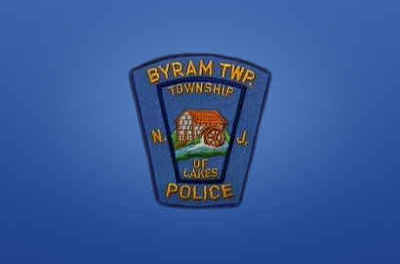 Police Department arrested Michael B. Bivona of Byram Twp. for an unrelated offense. During their investigation, it was determined that Bivona had in his possession some of the stolen property that was reported to Byram Twp. P.D. earlier in the week. 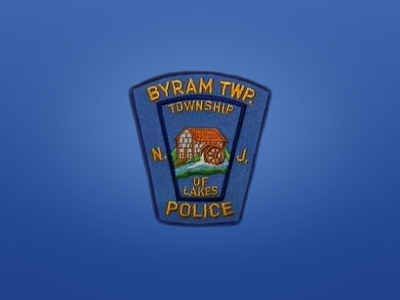 Bivona was turned over to the Byram Twp. Police and he was charged with Burglary and Theft. Bivona was lodged in the Keogh-Dwyer Correctional Facility in lieu of $20,000.00 bail with no 10% option and must make a first appearance at the Sussex County Superior Court.